Erwin Lutzer shares valuable history lessons in his book When A Nation Forgets God. In this book, he reveals some scary parallels between Nazi Germany and the current trends in the United States. To help bolster his case, Dr. Lutzer shares many historical quotes. Here are a few of them. 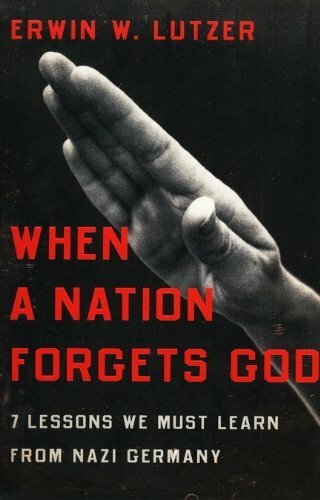 You can read my review of When A Nation Forgets God by clicking here. 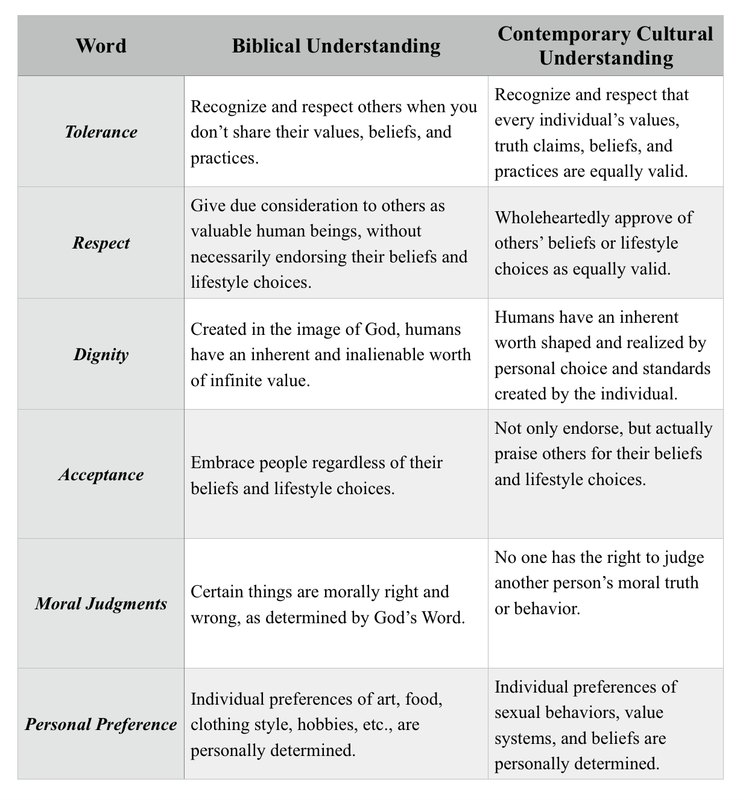 And I also shared some quotes from Dr. Lutzer, which are posted here. 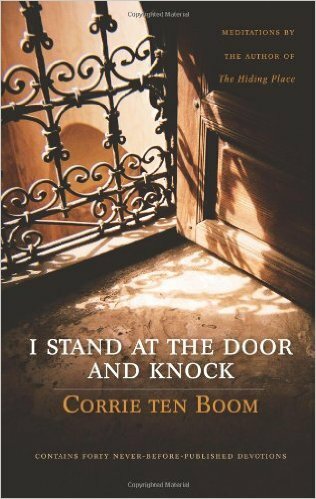 Corrie ten Boom was an amazing woman! To experience the horrors of a Nazi concentration camp, and still retain such a sweet, godly spirit is indeed a miracle of God’s grace. 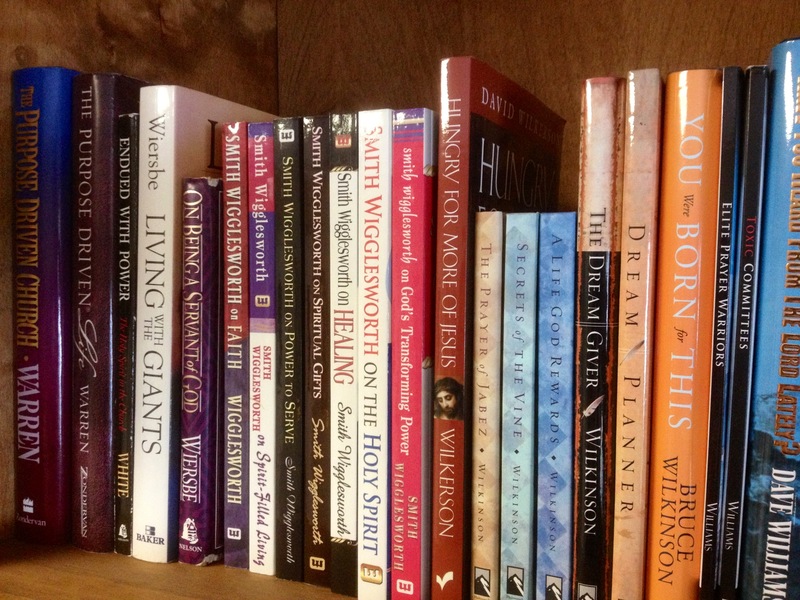 This beautiful spirit of hers come through loud and clear in her book I Stand At The Door And Knock (you may read my book review here). Below are just a few of the many quotes which I highlighted as I read. I will also be sharing some of Corrie’s quotes on Twitter and Tumblr, so follow me there for more great content. 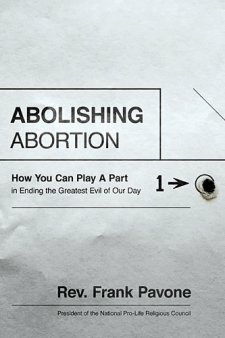 If you are as concerned about the devastation abortion is causing in our country as I am, you will find Father Frank Pavone’s book, Abolishing Abortion, as helpful as I did. 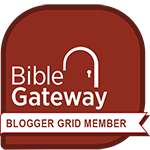 You can read my full book review by clicking here. Below are the first set of quotes I wanted to share with you from this book. Unless otherwise noted, the quotes are from Father Pavone. More quotes from this outstanding book coming soon…. The dangers and chaos that comes from boys being raised without a Dad. Great article: 5 Reasons You Shouldn’t Give Up On Church.